Still thinking. About Spring. 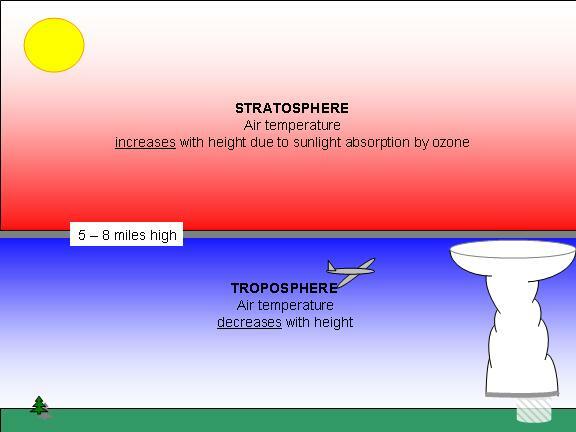 And about how, compared to the range of temperatures in the universe, our habitat in the troposphere captures such a narrow range of temperatures; most of them lying just above the freezing point of water. Being surrounded by so much snow-water also has me thinking about how the state of our water mirrors the state of our environment. I imagine humanity as an infant staring at his own reflection in the water. A colorful film of oil across the surface.